The River Ayr DSFB agreed last night that the former Administrator would take control of their web page once more to ensure it is kept up to date with news and announcements. In recent months, there have been no posts and essential information on the conservation status and code of conduct for anglers on the river hasn’t been updated. This will be corrected in the next few days once a digitised code of conduct is available to the new administrator. 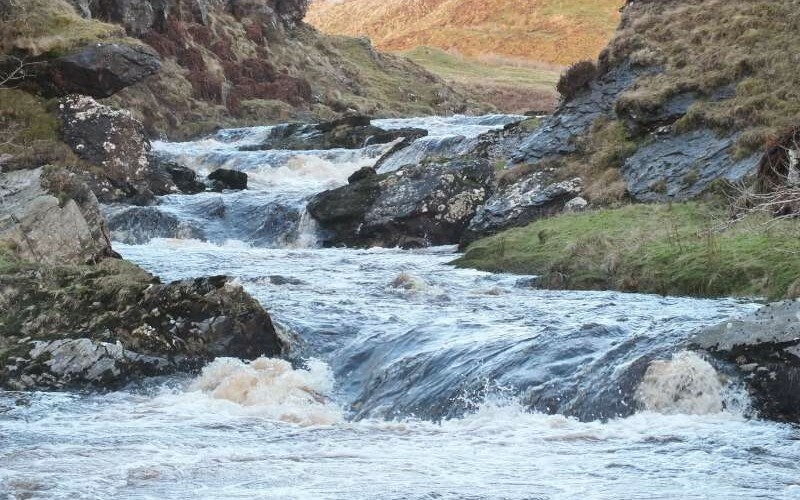 However, the Conservation Status determined by MSS on behalf of Scottish Government for 2018 is Category 3 for the entire River Ayr Catchment (that includes the Lugar and Glenmuir and all other tributaries). Category 3 status means that all salmon fishing on the Ayr system in 2018 will be catch and release only. No killing of salmon is allowed. Anyone caught with salmon in their possession may be prosecuted. This is a mandatory conservation measure that reflects the Government’s assessment of the stocks in the river and applied to all anglers irrespective of local club rules. Owners and Clubs cannot legally allow their anglers and members to kill salmon under any circumstance. The Ayr DSFB Code of Conduct will be uploaded shortly on these pages. 4 Responses to "New Web Page Administrator"
Can the minutes of board meetings be published on the website? As an angler on the catchment I would like to keep updated on what is happening. Transparent management is always good. I will ask the Clerk to the board if that’s something the Board wishes published. I can’t see why not but it’s not my decision as a non board member. I will ask and if I receive a positive response, will publish them asap. Please bear with me while I seek an answer. At last a properly update Ayr DSFB website, Good Job. Thanks, it may take a week or two to get some of the detail that is required but I will publish items such as the updated code of conduct as soon as they are made available to me. I must highlight that I’m not a Board member and therefore must seek material and authorisation for certain posts from the Board. ART have already agreed to supply copy of any relevant materials they publish on the catchment. This should ensure there is a steady stream of interesting material although as we approach winter, this will decline until the spring for obvious reasons.